Fourth of July is right around the corner! 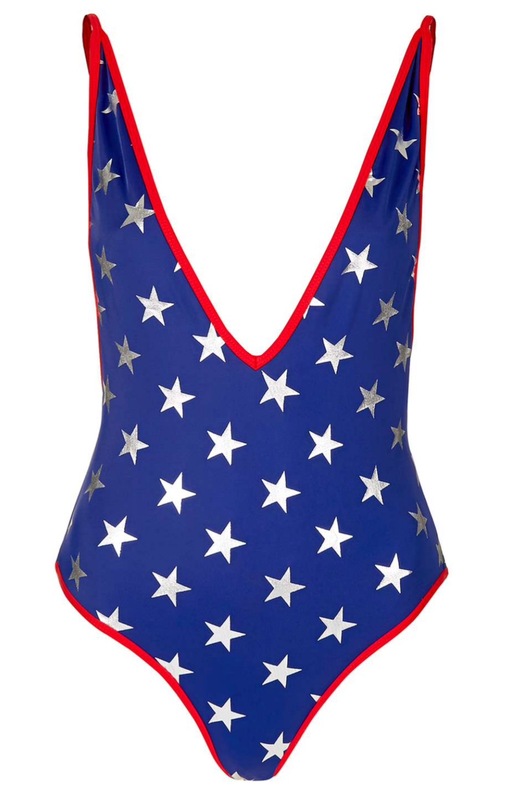 Here are some fun patriotic pieces to show off your pride. Happy Independence Day!